This heart-shaped locket is inspired by vintage keepsakes and medallions. The centre features six white diamonds in a beautiful star design. 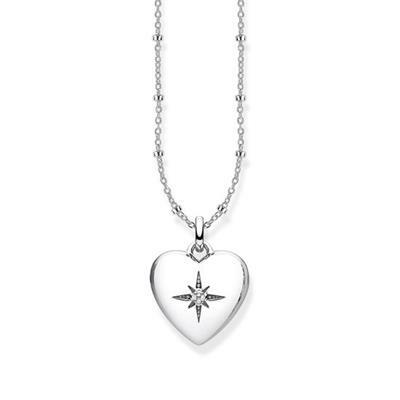 Cherish mementos of loved ones in this special locket.